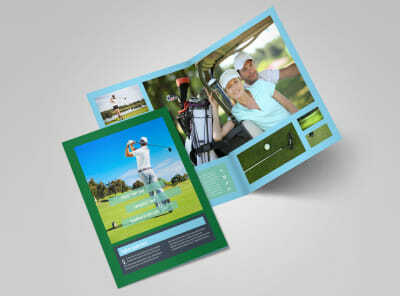 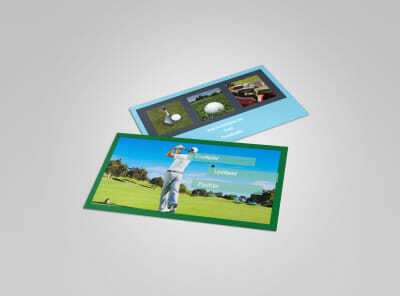 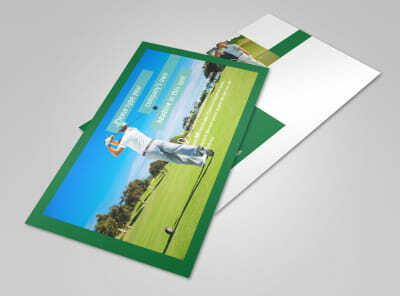 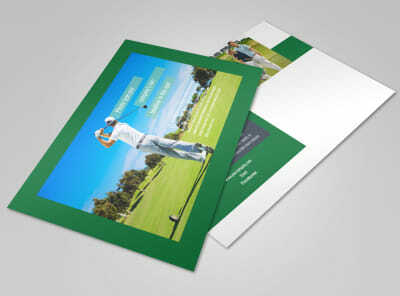 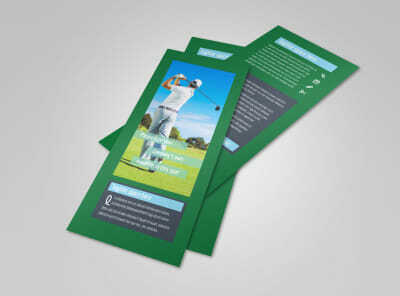 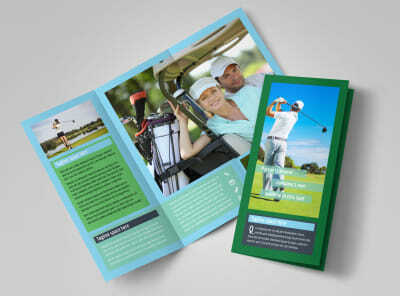 Customize our Local Golf Tournament Flyer Template and more! 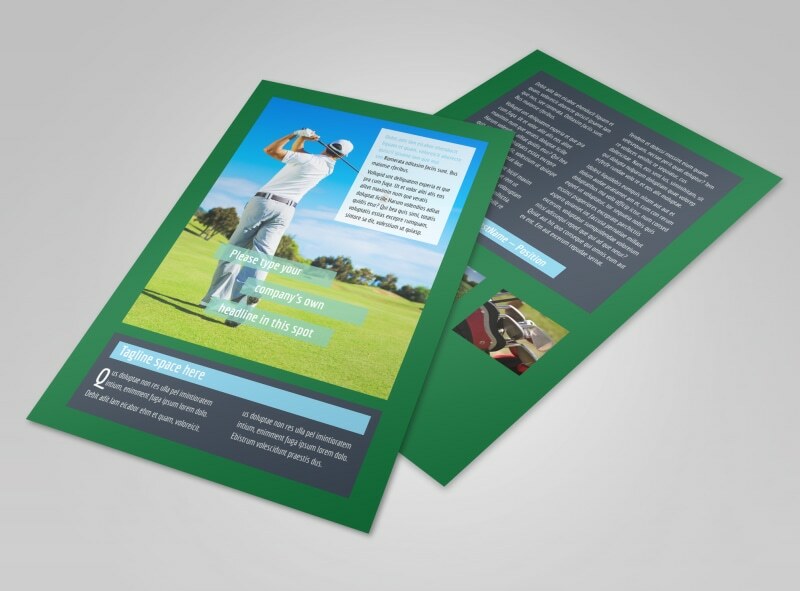 Encourage community golfers to master their swings and show off their skills on the back nine with local golf tournament flyers. 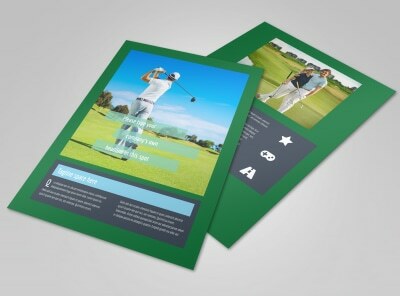 Browse the templates in your niche, pick a winner, then add details like tournament times, qualification processes, and more. 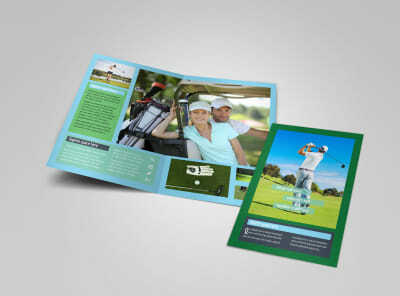 No design experience is needed, so get busy on your flyers now!